Giant Vase of Flowers, height 230cm. Preparation of inflated balloons helium gas to the ceiling. Quantity and customizable colors on request. 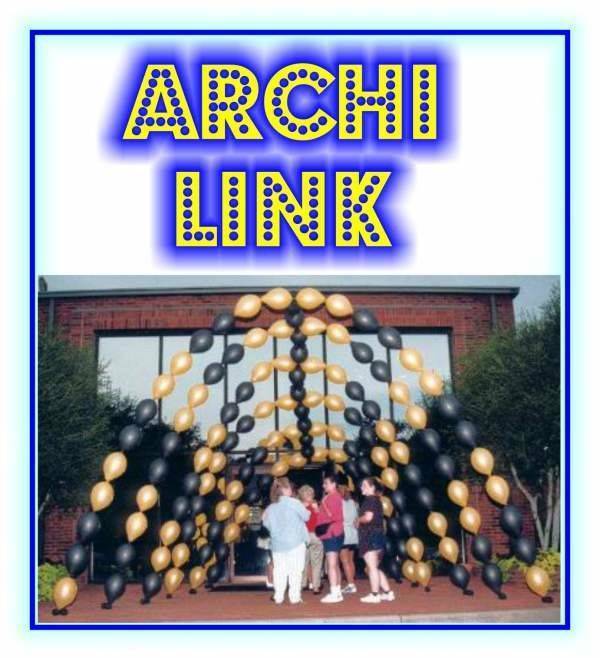 Arch realized with link 12"
Arch of balloons with flowers. Dimensions 230 cm x 400 cm arc. Flower petals of balloons to 5 diameter 60 cm.